I am interested in how planets and satellites have evolved to their current states, and what explains the planetary diversity we see. 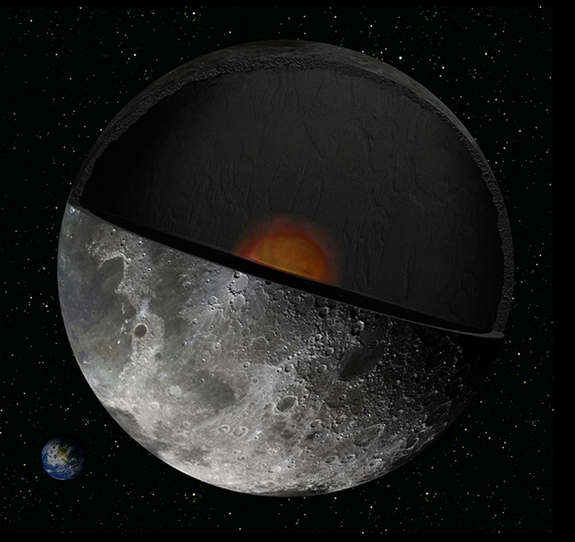 For instance, why are Enceladus and Io geologically active, but not Mimas or Callisto? Why do the Earth and Ganymede possess magnetic fields at the present day, while Mars and Europa do not? To answer questions like these requires a combination of present-day observations and geophysical models. I am working on four main areas right now (click on each image for more details). I am also generally looking for PhD students interested in these (or other) topics. 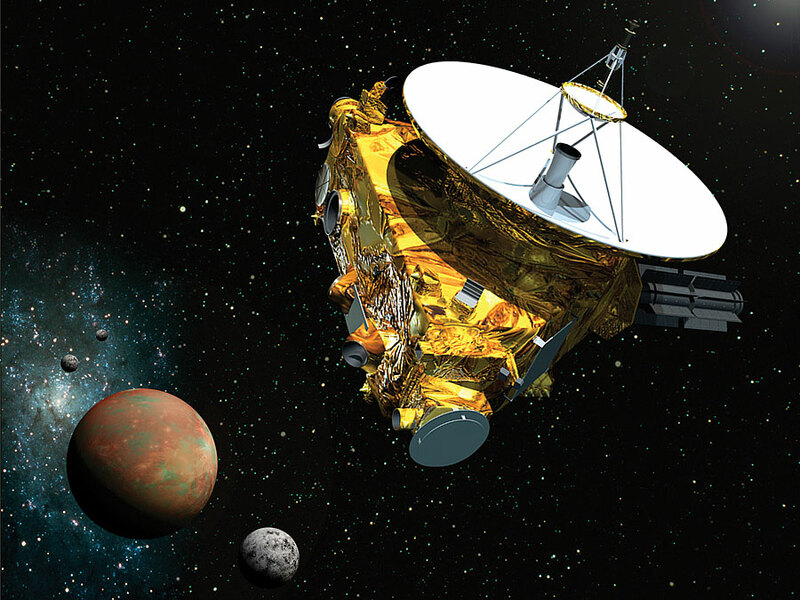 I have recently been part of three spacecraft missions: GRAIL mapped the gravity field of the Moon; Cassini carried out observations in the Saturn system; and New Horizons flew past Pluto in 2015. I am also a team member on three instruments for the Europa Clipper spacecraft. Although these topics form a lot of my current work, I have various other interests, including dynamo generation on asteroids and planets, and tectonic features on Mercury. You can also get an idea of other things I am working on by looking at my published and submitted papers.